Google seems to have made a slew of mistakes when it comes to the software side of Pixel 2 lineup. 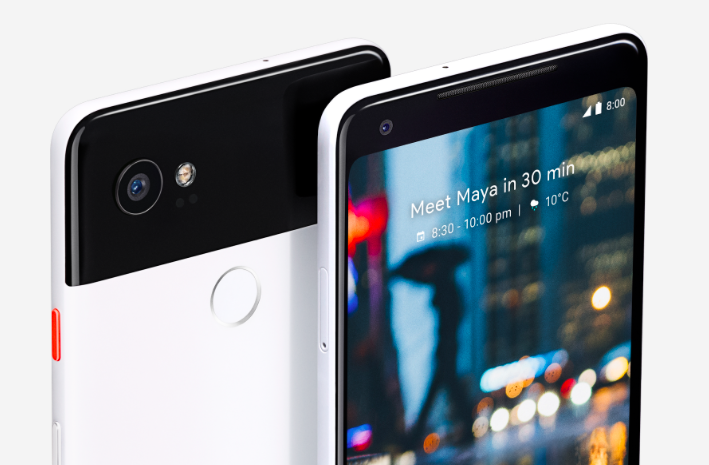 Since the launch, the two devices Pixel 2 and Pixel 2 XL have been showing up on the news for software-related issues. Being Google-made phones, users did not expect such issues to pop up on the devices. Even though Google has been quick to respond to all the problems and fixing them in succeeding updates, but every day unleashes new issue. In addition to Google’s Product Forums, the issue has been reported on other forums like Reddit, and one user even posted a video on YouTube showing how fingerprint scanner on his Pixel 2 XL takes longer to unlock the device. As expected, Google has been quick to acknowledge this issue too. Google Community Manager Orrin Hancock responded on the forum assuring the users that he will be getting in contact with each user privately for reporting the bug and taking additional details about the issue. Google has acknowledged the issue, but we are not told whether they have started working on the fix already. Whatever the fix may be for this issue but it will presumably be fixed via OTA. We don’t know the timeline for OTA release yet, but we will be keeping an eye on this issue and inform our readers when Google releases an update for fixing it. Meanwhile, let us know if you are also facing the similar issue on your Pixel 2 XL after updating it to Android 8.1.